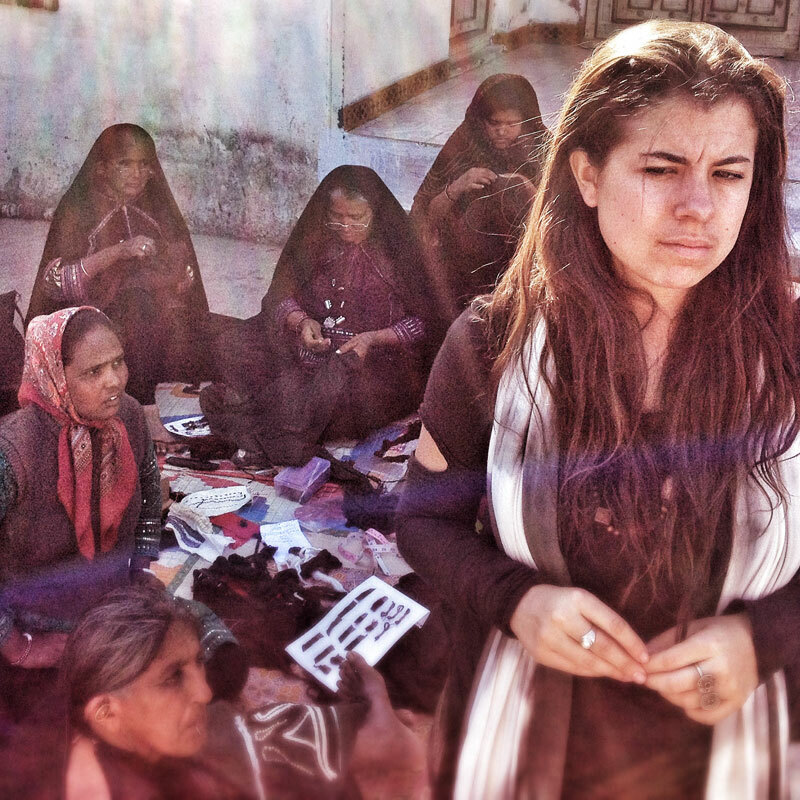 CFC extends congratulations to alumna Lauren Grant on having her documentary, Traceable, receive its international premiere at Raindance Film Festival in London, England on October 4, 2014 at 8:50 p.m.
Delving deep into the dark side of the fashion industry, Traceable follows emerging designer Laura Siegel as she journeys across India with hopes to connect her consumers to the hands that crafted their garments. The documentary strives to challenge consumer perspectives in the fashion industry, asking them to learn about and connect with the communities impacted by their products. To learn more about Traceable, CLICK HERE.